We are Vancouver’s number #1 restaurant brokers. We pride ourselves on having the best marketing platform for restaurant sellers in Vancouver and in the lower mainland. List your restaurant with us and we will get you the maximum amount of exposure to the market. All the Vancouver restaurant buyers are currently using our platform and our website to search for restaurant listings. We always give our own personal clients and listings much more exposure through our massive web presence. Ranking number one on Google for several restaurant search terms allows us to capture the entire restaurants for sale in Vancouver market. 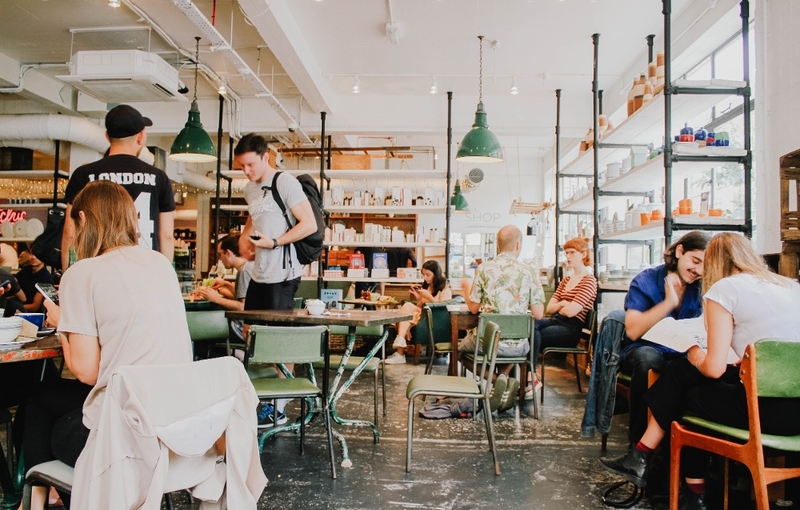 Book a meeting with us today so that we can tell you what your restaurant is worth what I can sell in today’s market and we can go over our selling formula which has proven to be a huge success.